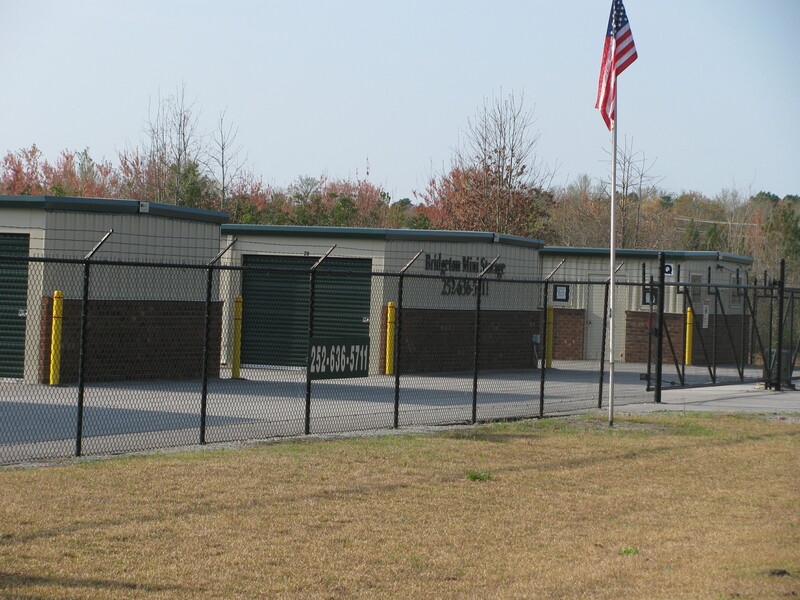 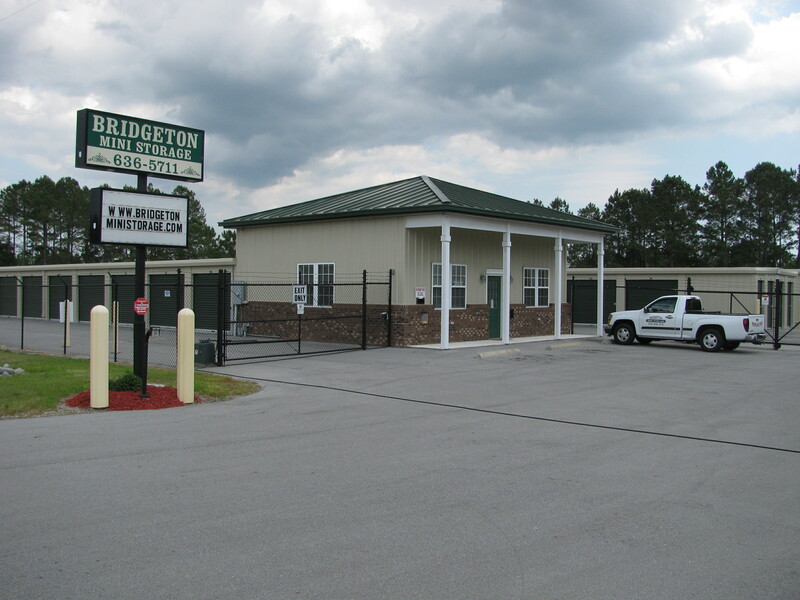 Welcome to Bridgeton Mini Storage, locally owned and operated storage facilities, where you will get the best rates and personal service. 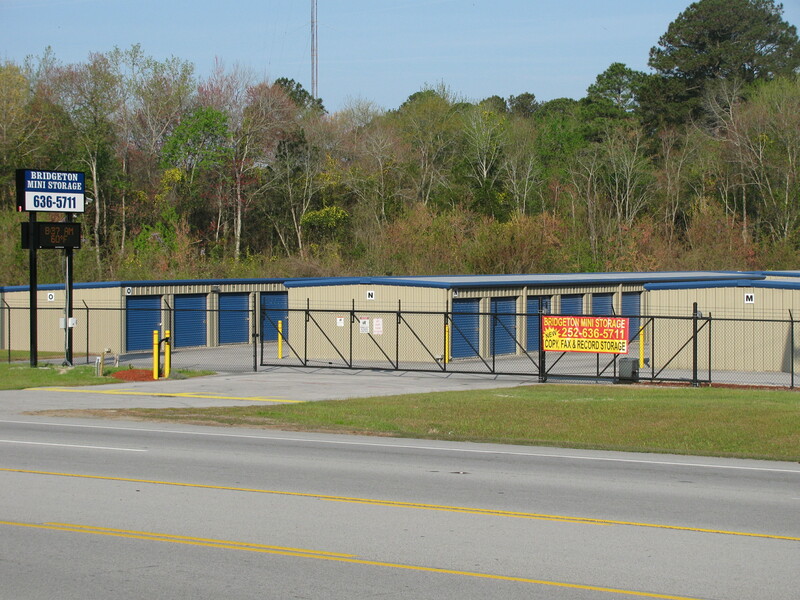 We will answer any questions you may have about your storage needs and guarantee you will find all of our facilities to be clean and well maintained. 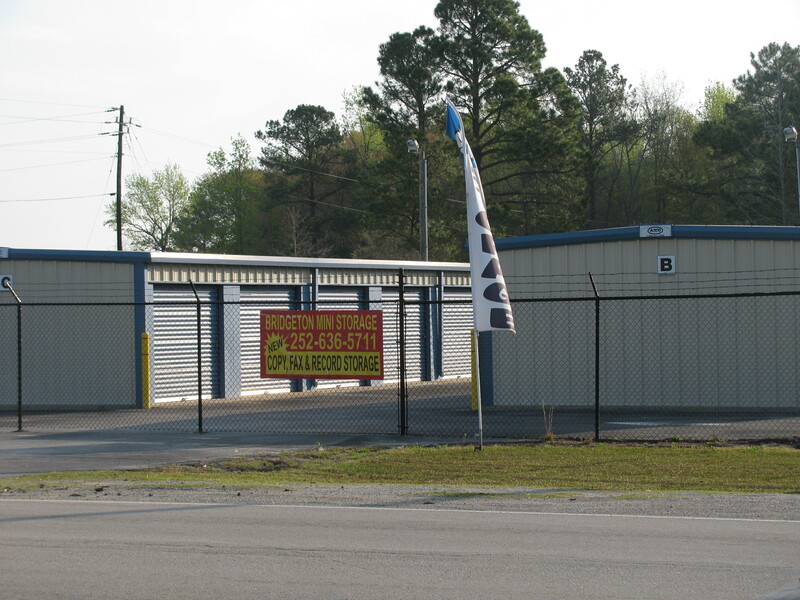 We want your business and look forward to meeting you.